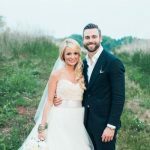 Claxton Farm is a picturesque farm in the North Carolina mountains and it was the most beautiful backdrop for Sarah and Steven’s wedding. 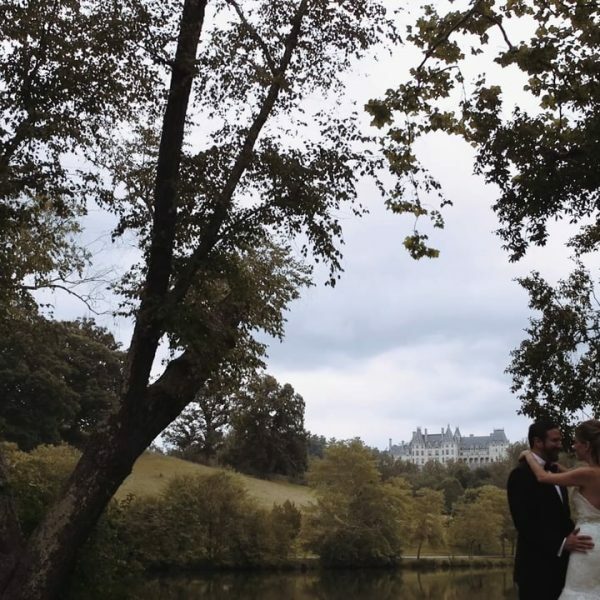 Sarah and Steven are an amazing couple and their wedding was so touching and filled to the brim with emotion. Their personal touches were evident throughout every detail and every moment of the day. 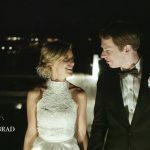 They exchanged handwritten vows written for each other in the most precious journals and all other details helped bring together their mountain themed wedding. “Steven and I both grew up in the NC mountains so we hold them near to our hearts. My mom and dad did most of the decor for the wedding. The old wooden crates, windows, and jars are from my grandparents basement (who have both passed away), the wooden stumps on the table are cut down from my parents mountain property in Wilkes county. The arbor for the ceremony was handmade by Steven’s mom and her boyfriend who is a skilled carpenter from France. 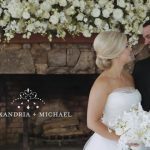 The moss and ferns around the room represent Steven and my love for nature and outdoors.” We hope that you enjoy this beautiful film and celebrate this amazing couple!